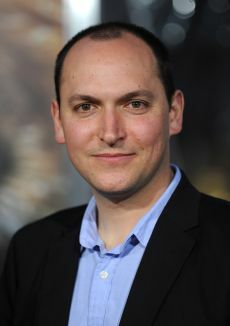 A much-lauded director specializing in fantasy, action, and sci-fi, French-born Louis Leterrier ascended from supporting assignments on film crews to white-hot cinematic guru in a remarkably short period of time. Leterrier began as artistic director on the action-laden opus The Transporter (2002), directed by Corey Yuen. 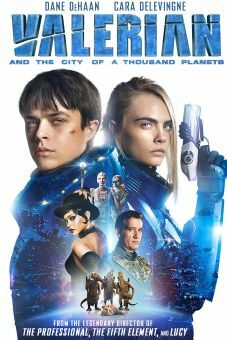 That film (which would later become extremely important in Leterrier's life and career) depicted the electric adventures of one Frank Martin (Jason Statham) , an underground courier willing to transport anything from client to destination without making inquiries -- until he accidentally stumbles into a white-slavery ring bound and determined to use him as transport. Leterrier then ascended to first assistant director (to Alain Chabat) on the 2002 adventure sequel Astérix et Obélix: Mission Cléopâtre. Leterrier debuted as a director with the well-received Jet Li martial arts vehicle Unleashed (2005), before returning to the Transporter material to direct the original movie's sequel, Transporter 2 (2005). 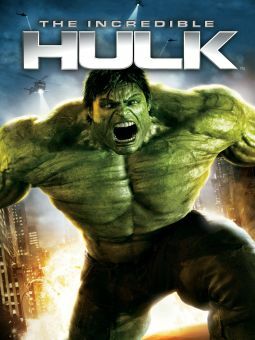 Critics regarded the film -- which found Frank Martin struggling to protect a politician's son from a cadre of psychotic bioterrorists -- as one of Leterrier's most impressive feats, and that movie, in turn, inspired Universal Studios and Marvel to tap the wunderkind to direct The Incredible Hulk, the 2008 sequel to Ang Lee's comic-book extravaganza The Hulk (2003).